Venus entered Pisces today (April 15). In Vedic Astrology or Jyotish, Pisces is the sign in which Venus is considered to be exalted, or at its highest point. It’s as if Venus is vacationing at a four star spa. Here, it can enjoy the luxurious comfort to which it accustomed. 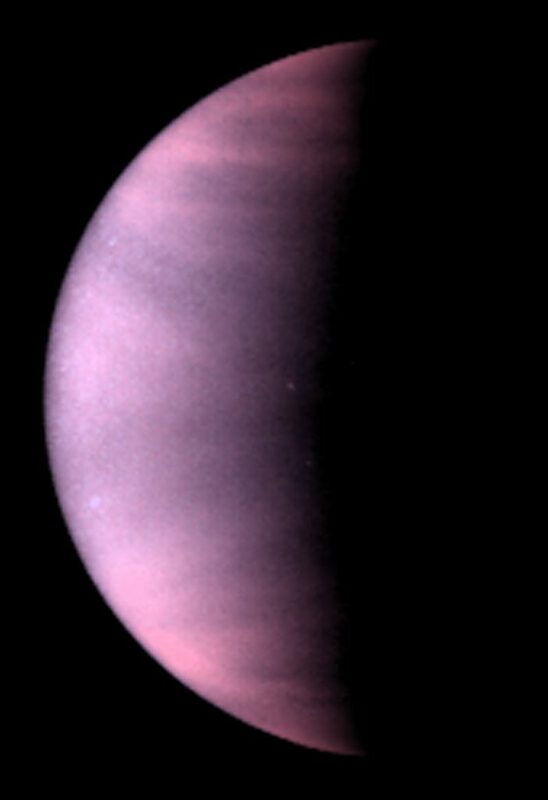 This is a NASA/ESA Hubble Space Telescope ultraviolet-light image of the planet Venus. Venus is covered with clouds made of sulfuric acid, rather than the water-vapor clouds found on Earth. Venus signifies beauty, love, romance, the arts, luxury, one’s partner, and vehicles. Venus enjoys the finer things in life and has a bright, opulent, and poshly furnished home. Depending on which house Pisces is situated in your astrological chart, Venus will vibrantly display its rich tapestry. For an individual with an Aquarius ascendant, Pisces (Meena rashi) becomes the second house of the zodiac, which also has signifies clothing and pieces of art. Thus, this person may buy fine silks, elegant jewelry, or foreign artwork. If a person is a Sagittarius ascendant, then Pisces becomes the fourth house of home and vehicles. This person may purchase a new luxury vehicle or opulently decorate their home. This is an opportune time to pursue romance. As the planet of love and the signifcator of the romantic partner, this could be the time where you meet that special person. 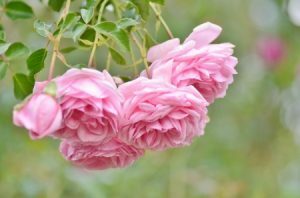 Additionally, it can bring in an exalted new relationship or an exalted state of romance to your current romance. For sidereal Virgo ascendants, Venus exalted in Pisces 2019 occurs in your 7th house of partnerships. If love is foremost on your mind, then take this opportunity to make it a priority this year. If you have Venus natally in Pisces or are in a Venus planetary cycle, you will feel the yearning for partnerships and for beautiful adornments quite strongly. 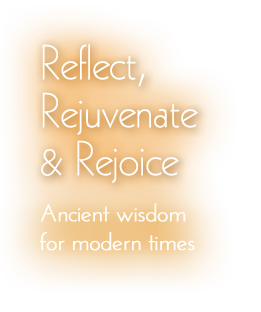 In Vedic astrology, Friday (Shurkravar in Hindi) is the day of Venus (Shukra in Hindi). Fridays are typically known as “date night” in the U.S. 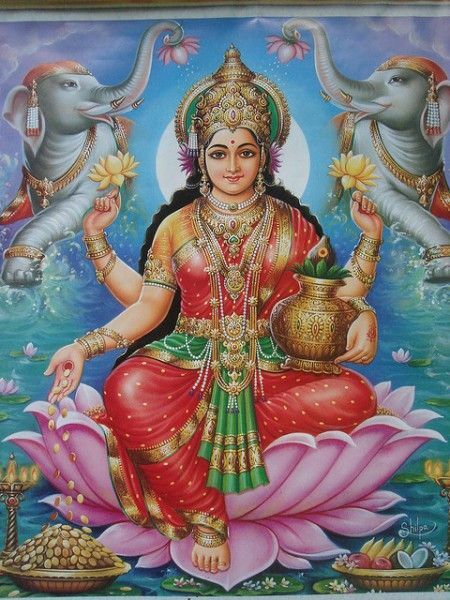 The deity for Friday is Lakshmi (luck-shmee), the goddess of beauty, grace, elegance, and abundance. 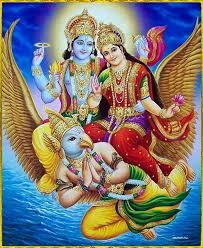 She is the consort of Lord Vishnu, the preserver of the universe. Thus, take this transit of Venus exalted in Pisces 2019 to propitiate Lakshmi. Dress in your finest attire, such as silks. Wear pink, white, and pastel colored clothing. Additionally, you can wear real gold and silver jewelry. Get your finances in order. Review your investments. Balance your checkbook. Organize your wallet. Start paying off any debt. Make a financial plan. Clean your home and office. Also add flowers and artwork which will make it more beautiful. 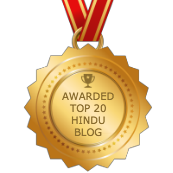 Being the twelfth sign of the zodiac, Pisces represents expenditures in Vedic Astrology. Therefore, one must be mindful not to overly indulge in “retail therapy”, especially for an Aries ascendant. However, it is beneficial to take advantage of indulging in some small luxury for yourself or your partner. Your senses will be glad you did! Venus exalted in Pisces 2019 continues through May 10.